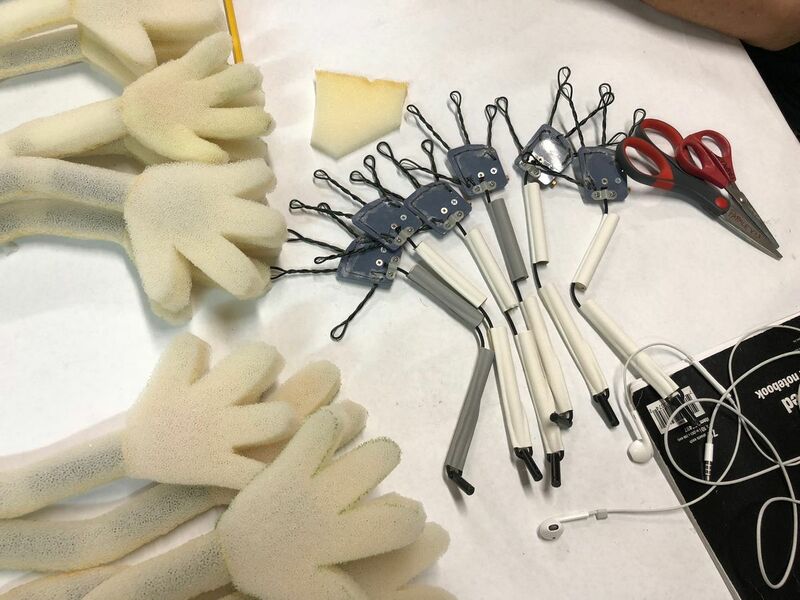 A behind-the-scenes look at the puppet building process coming soon. The Seymour Creatures Workshop can assist with everything from character design, creature build, and puppeteering to video production, interactive, and live events. Contact Seymour Creatures about your next project: Seymour email.